The recent Leaving Neverland documentary poses many questions about Michael Jackson's career, bringing his entire catalog of music into question once again. In the later stages of his life, Jackson was plagued with questions regarding child abuse, sexual abuse, and similar topics. Wade Robson and James Safechuck detail the abuse they allegedly suffered at the hands of Michael Jackson when they were children in the HBO special, noting that Jackson even staged a wedding in his bedroom with Safechuck when he was 10-years-old. In a recently-uncovered interview from 1999, the King of Pop spoke to Piers Morgan about his love for children, explaining that he would never harm or abuse a child. In audio that was played on Good Morning Britain this morning, Michael Jackson told Piers Morgan that if he were ever to harm a child, he would "slit his wrists." 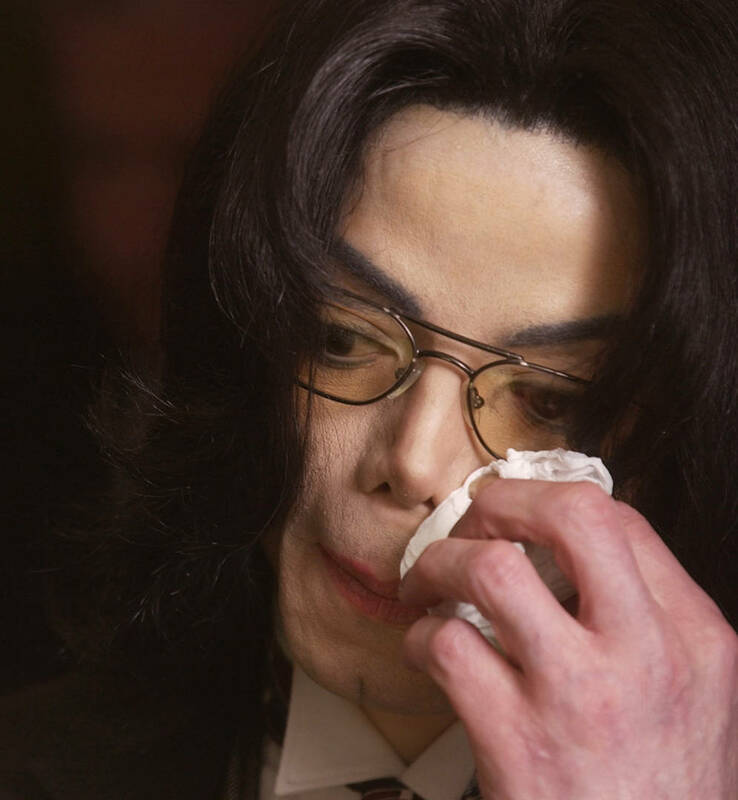 "If it wasn't for children, I would throw in the towel," admitted Jackson in 1999. "I would kill myself, I wouldn't care to live. They give me my inspiration." Jackson was famously thrust into the spotlight as a young boy, never truly getting the chance to live out his childhood. He grew up in front of the world, quickly becoming one of the most famous people on the entire planet and as an adult, he often surrounded himself with children because of his "Peter Pan Syndrome." When asked if he had ever abused a child, Michael responded angrily. "I would slit my wrists before I would [think of it,]" revealed the singer. "I could never - ever." After watching Leaving Neverland, who do you believe?